This guide helps you to Hard Reset Motorola XPRT android mobile. You can also Unlock Your android mobile if you forgot your mobile password. 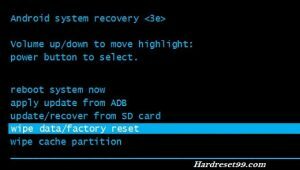 You will not recover your files after Hard reset Motorola XPRT. So Backup Android device data before format your mobile. Release Buttons when you see triangle appears on the screen. Next,Press both the Volume Up and Volume Down Buttons to access the recovery screen. 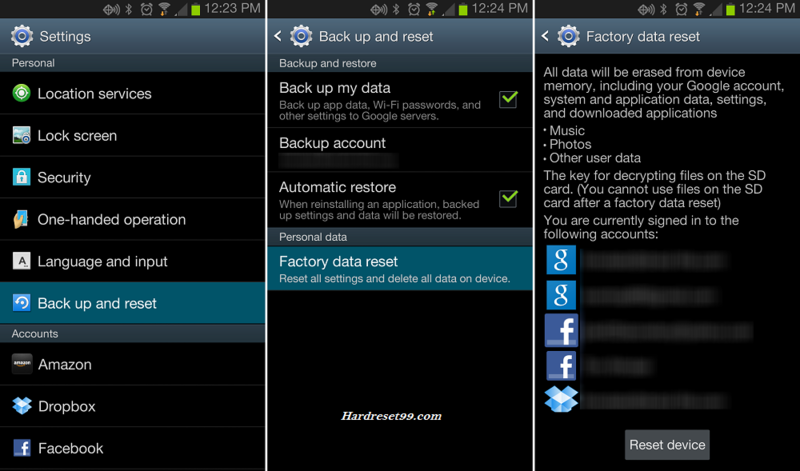 Next, select option: “wipe data/factory reset” using Volume Down, and Return button to confirm the operation. 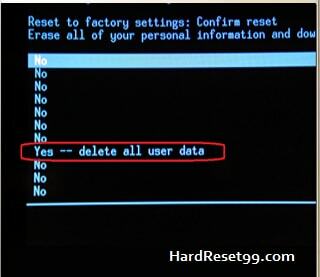 After that, choose the option Yes — delete all user data with Volume Down, to select and Return button to accept. 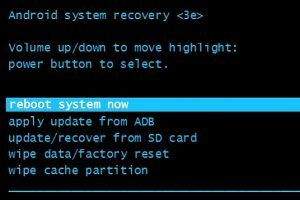 Next, select wipe cache partition option,Using Volume Buttons and confirm with Return button. 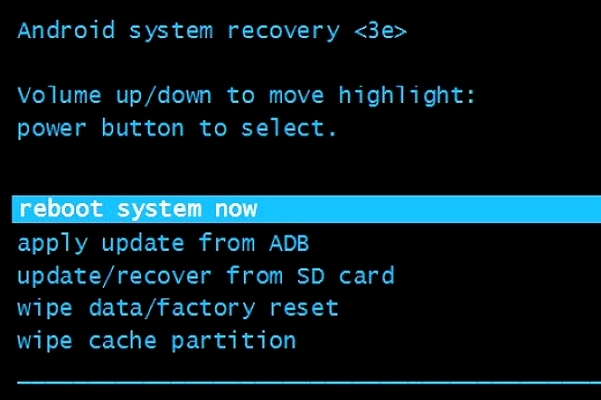 Finally, press Return button to enter option “ reboot system now ”.